The short answer to this question is…why not? That’s the question people should really be asking themselves when thinking about veganism. “Veganism, which results in a decreased demand for animal products, is much more than a matter of diet, lifestyle or consumer choice. It is a personal commitment to nonviolence and the abolition of exploitation.” ~Gary Francione, Animals As Persons, 2008. 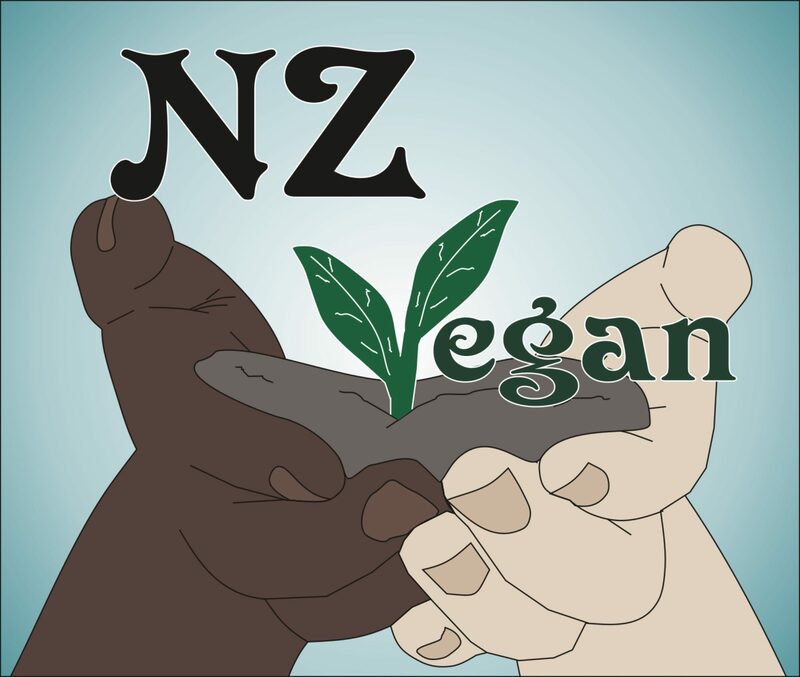 Veganism embodies the principles of non-violence and respect for others. It is not just about not wearing this, not eating that, or a list of don’ts and more don’ts. It is positivity in action, making positive choices in our daily lives, choices that support just institutions and reject violent institutions, actions that promote equality and respect for life. It is making the decision, in everything we say and do, to no longer participate in the exploitation of others. So although it is true that vegans do not eat, wear or otherwise use any animal products, nor support animal experimentation, nor patronise any form of animal use, be it for entertainment, labour or science, the important thing we must help our friends to understand is why. That is what vegan education is all about.